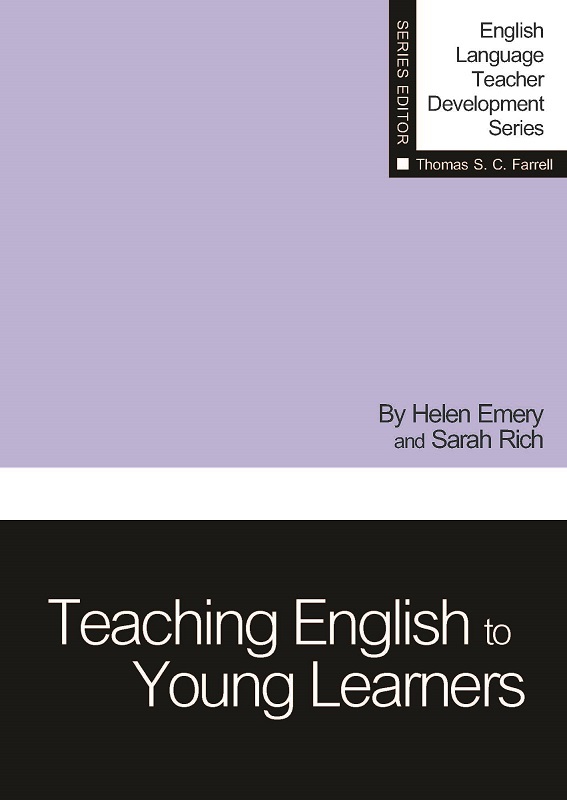 To meet the needs of students, teachers of oral English have three main tasks: find out all they can about how speaking works, look for ways to introduce their classes to the language of conversation, and provide students with opportunities to practice speaking English. To meet the needs of students, teachers of oral English have three main tasks: find out all they can about how speaking works, look for ways to introduce their classes to the language of conversation, and provide students with opportunities to practice speaking English. 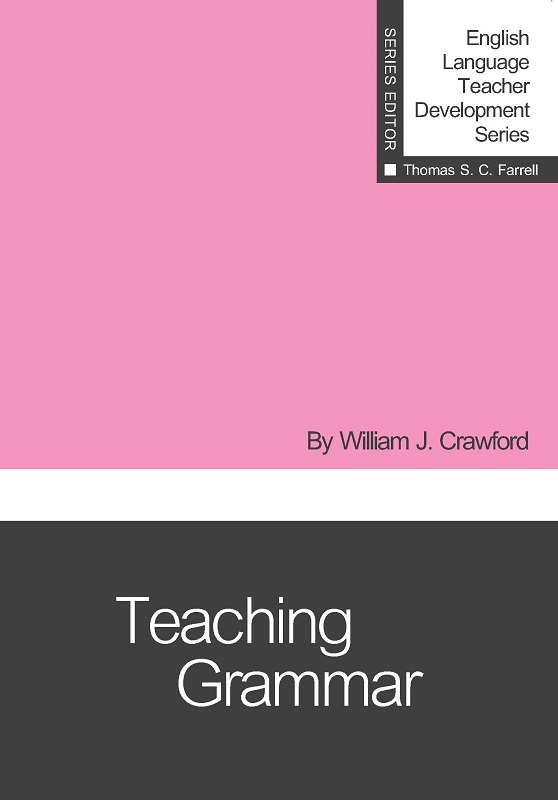 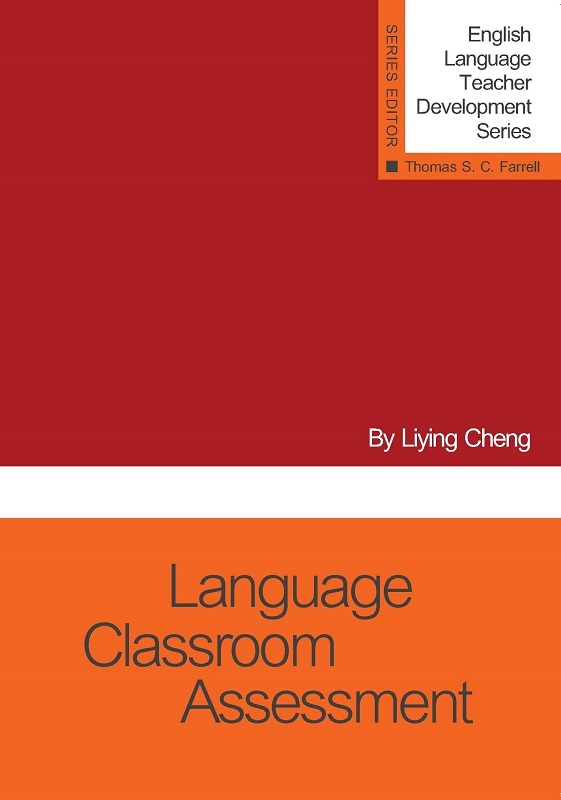 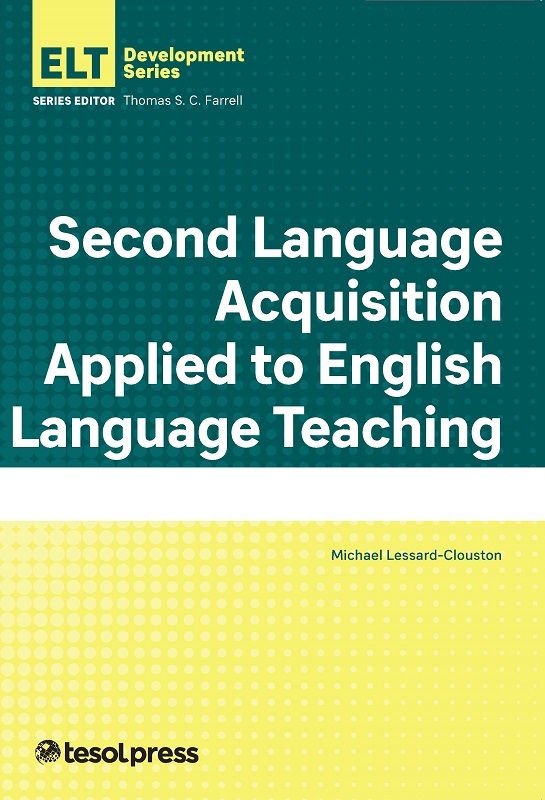 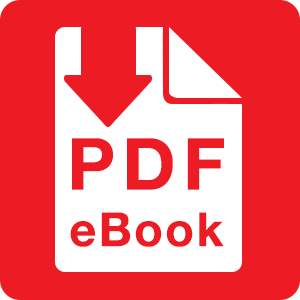 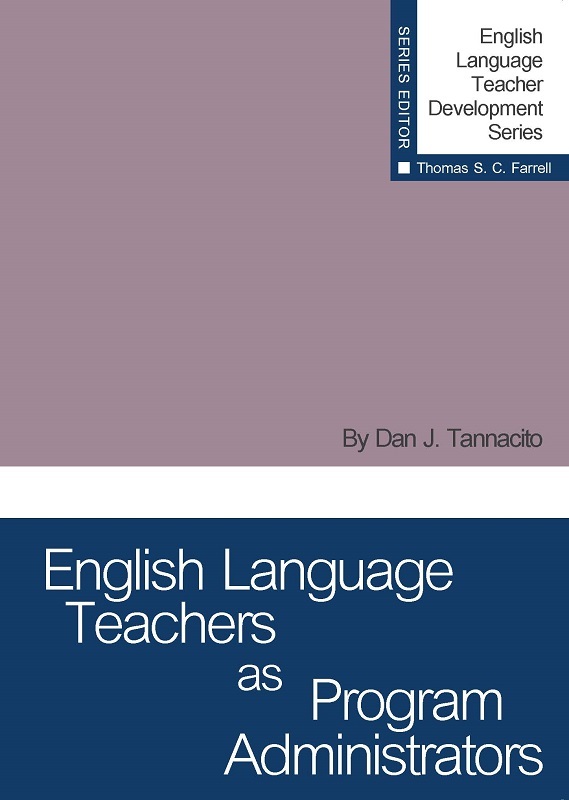 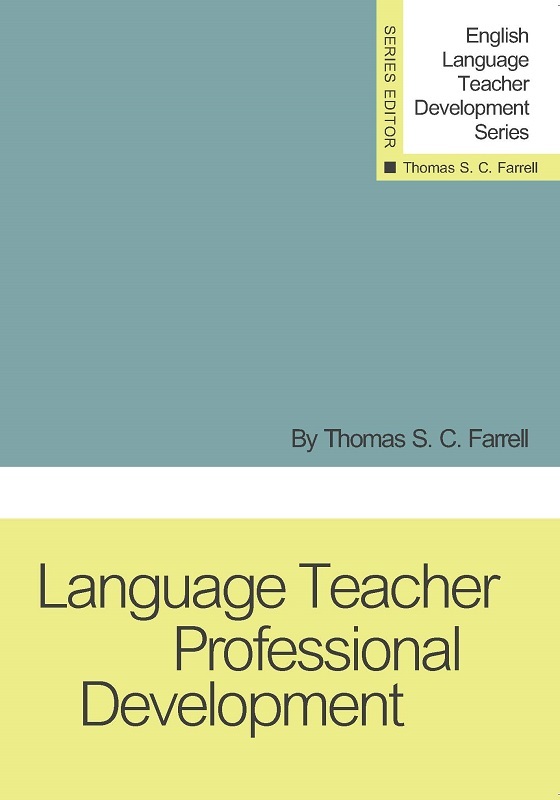 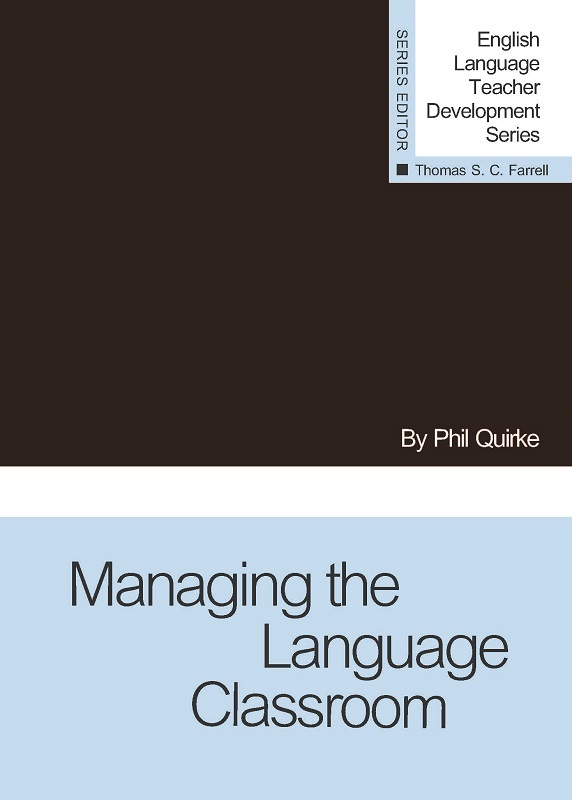 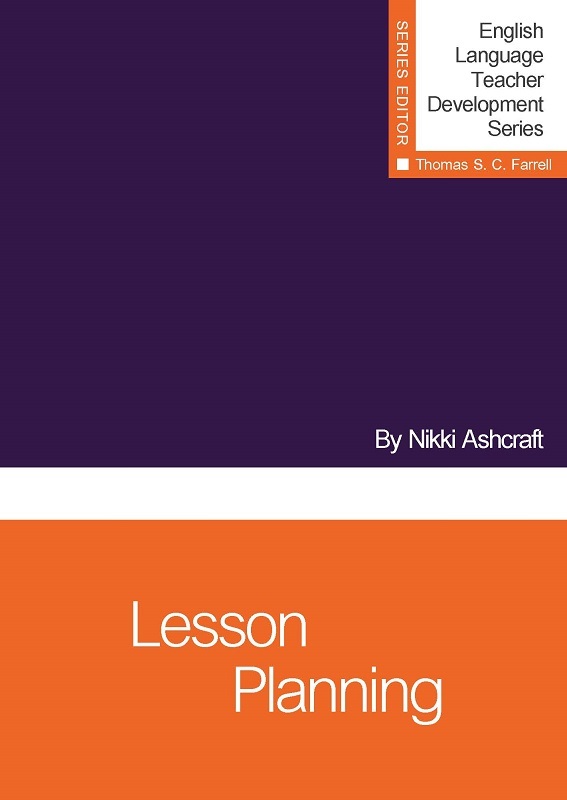 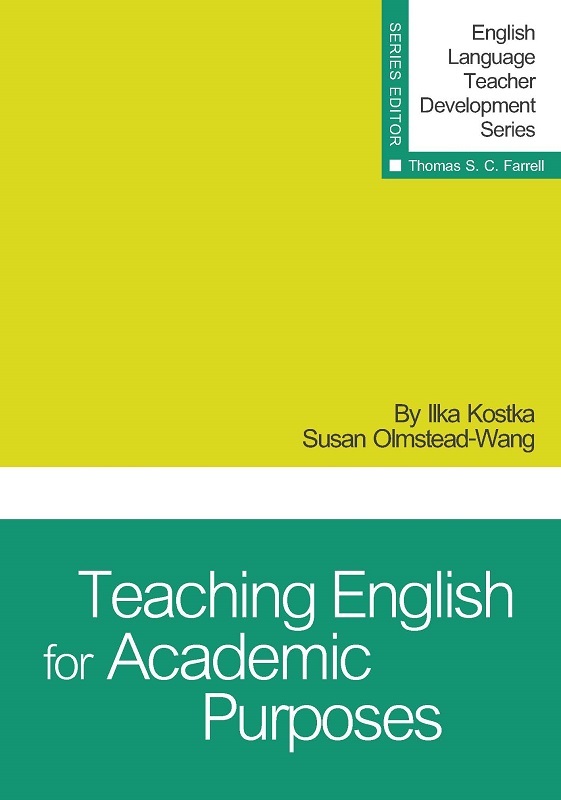 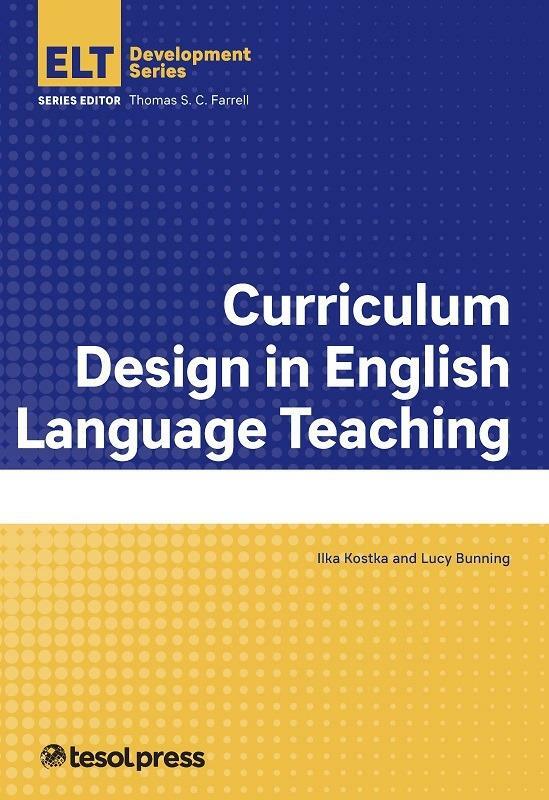 This book covers these three tasks in an easy-to-follow guide that language teachers will find very practical for their own contexts. 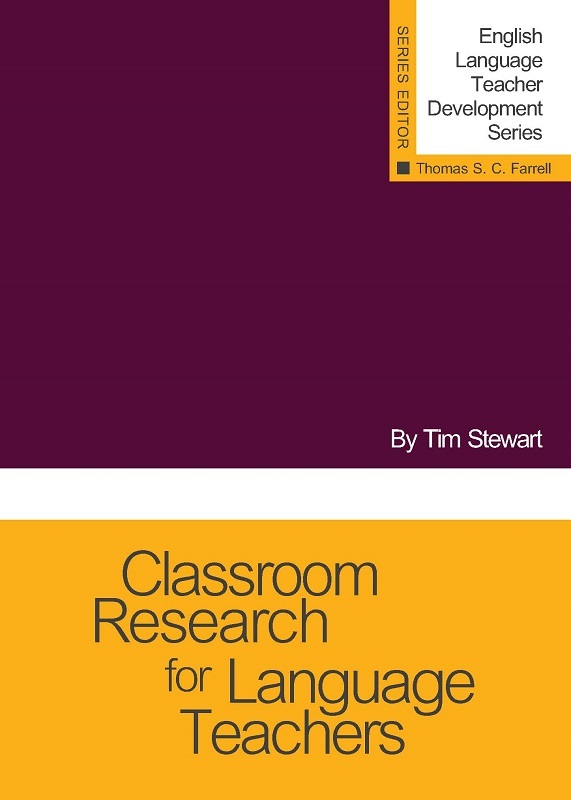 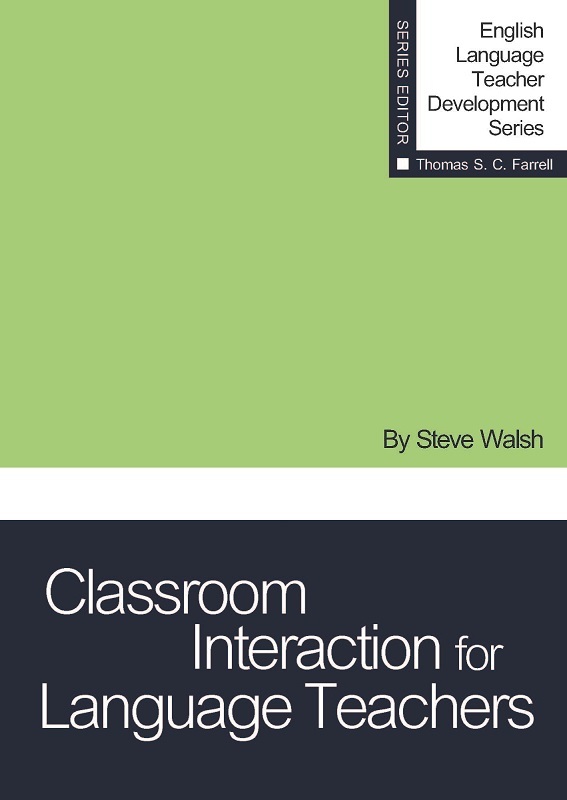 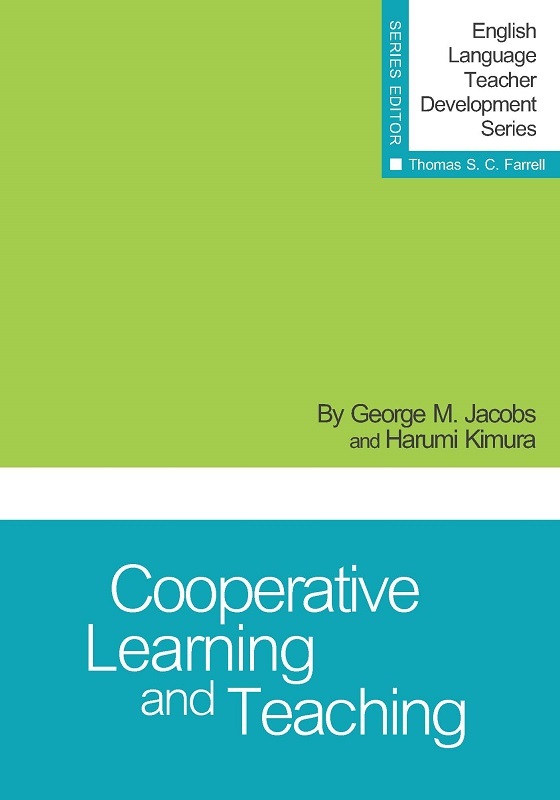 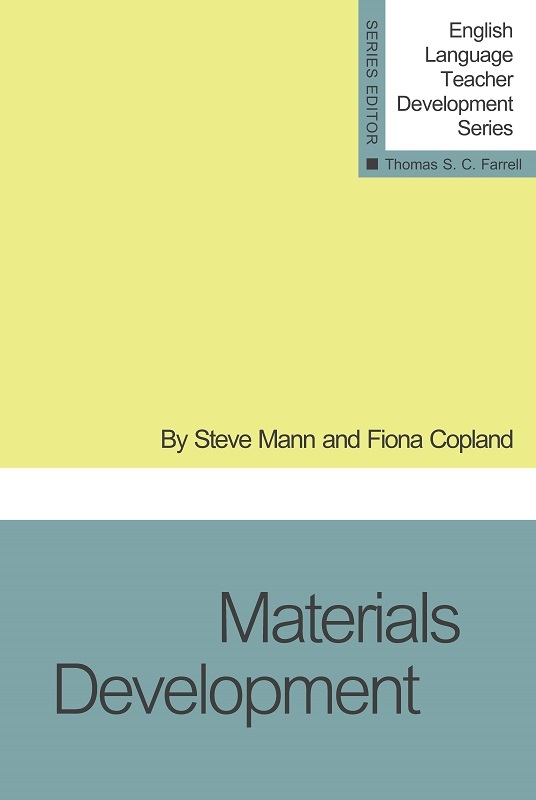 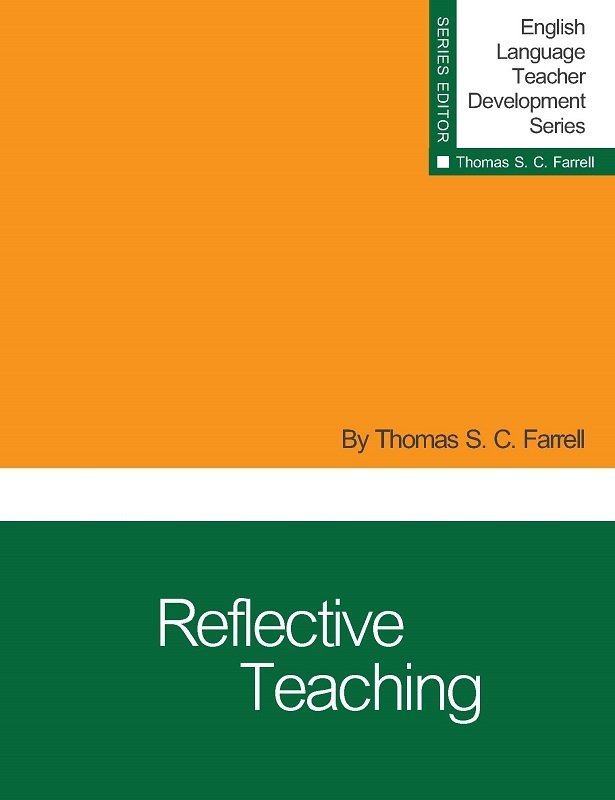 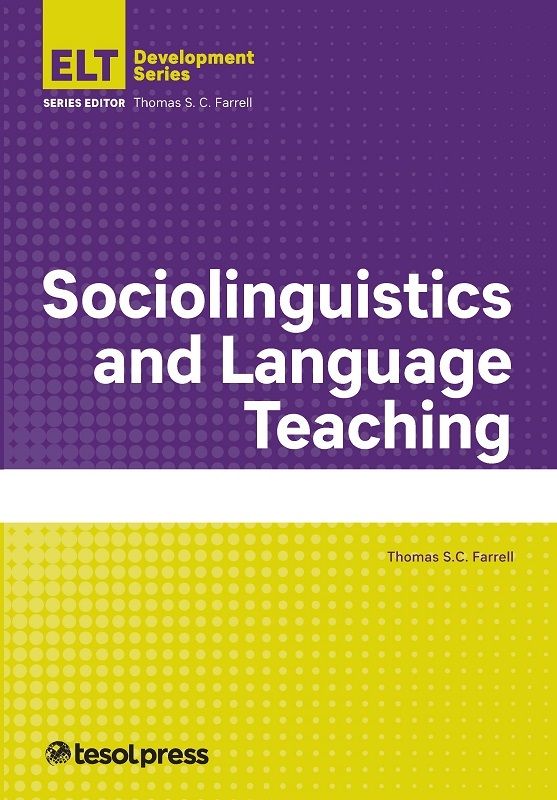 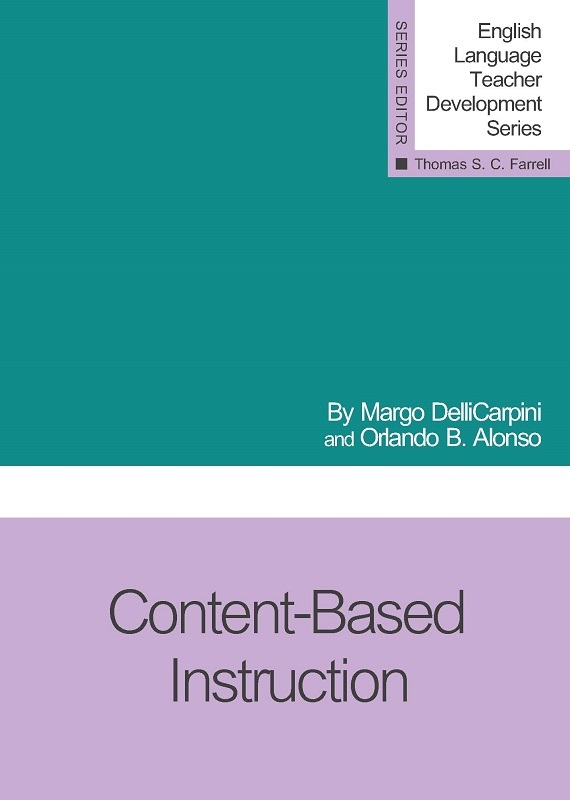 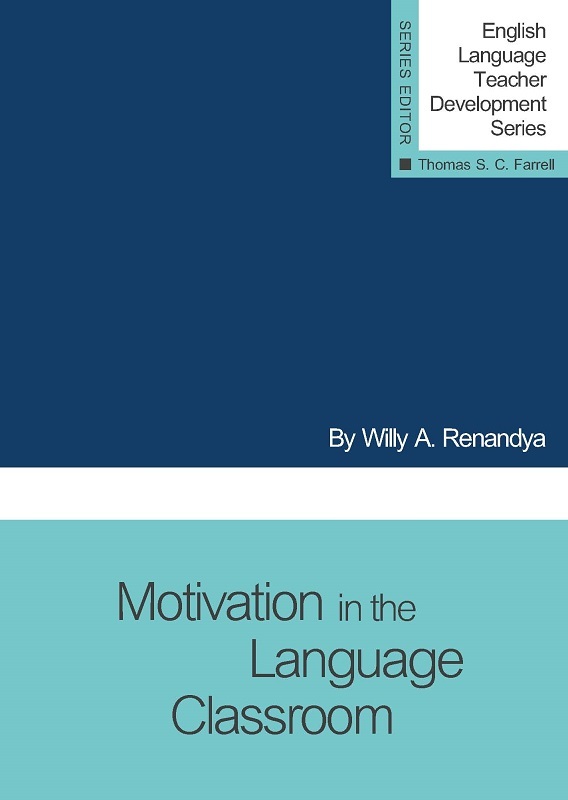 Topics covered are language forms in conversation, conversations in real-world contexts, how to teach and assess speaking effectively, and the challenges of teaching speaking communicatively. 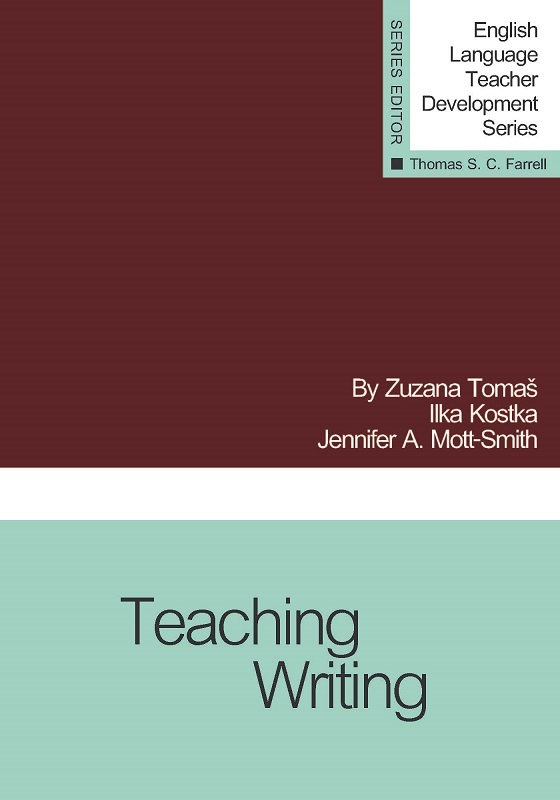 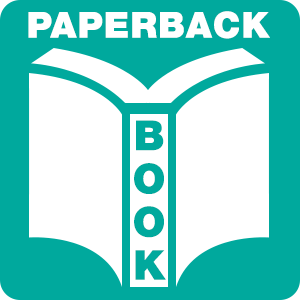 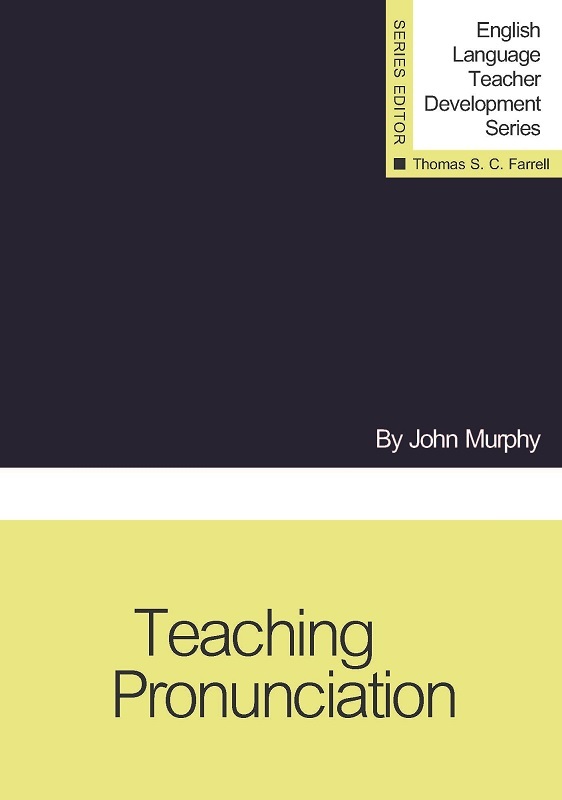 Teaching Speaking is a valuable addition to the literature in our profession.